WHAT IS THE GRADUATED LICENSING PROGRAM? The Graduated Licensing Program (GLP) was introduced in British Columbia in 1998 to improve skill development of new drivers and help reduce on-road incidents. 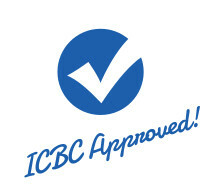 Our Class 7 Graduated Licensing Program is an ICBC approved course that gives students a 6-month reduction on the Novice licence stage, 2 high school credits and is GST exempt! It is our most extensive (and popular!) 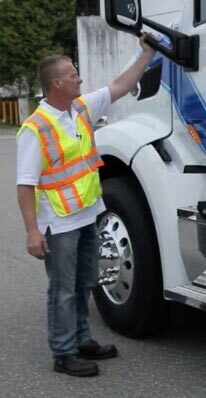 driver education course that prepares drivers for not only the road test but also BC's ever-changing busy roadways. what are the graduated licensing Program stages? Getting your Class 7L learner’s licence is an exciting milestone! 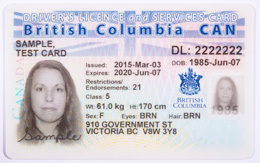 New drivers start by obtaining a Class 7L on or after their 16th birthday by passing a knowledge test and vision screening test at an ICBC driver licensing office. 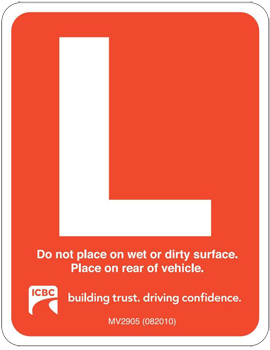 During the learner’s licence stage, ICBC recommends 60 hours of behind-the-wheel practice time with your qualified supervisor. This practice time, in conjunction with taking lessons from a driver training professional, will help new drivers to build a strong foundation of skills and prepare to become a safe, confident driver. By completing the Graduated Licensing Program, drivers will gain an understanding of evasive maneuvers on our closed-circuit training site, expert coaching-based training, engaged learning, and a unique reporting system that allows you to easily track your progress. 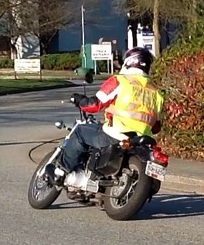 Promoting safe driving is key with our ICBC approved driver Instructors! After a minimum 1 year of practice with a qualified supervisor, Class 7L drivers are eligible to take their first road test. Upon successful completion of the road test, drivers are issued a Class 7N (novice) licence. During your road test, you can expect to be evaluated on your driving skills, ensuring you know and understand the rules and regulations of the road, and that you can drive safely and independently. After 2 years of safe driving, Class 7N drivers can take their Class 5 road test and upon successful completion, receive a full privilege Class 5 licence. No more Graduated Licensing restrictions, tests, or L and N signs! 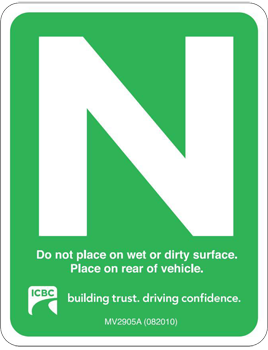 Class 7N drivers may even be able to take their Class 5 road test after only 18 months, if they’ve taken the ICBC approved (GLP) driver training course during the Class 7L stage and met all other requirements (not-at-fault accidents, tickets, or driving prohibitions). 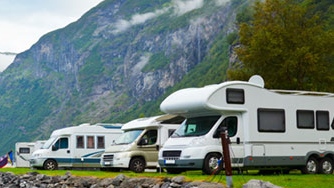 Your driver’s licence means greater freedom and independence along with increased responsibility. Valley Driving School provides the Graduated Licensing Program to help form the habits and skills you need to shape your driving experience – today, tomorrow, and for the rest of your life. 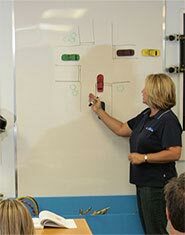 3 hour on-road Accident Prevention Course - A Valley Exclusive! Register with a friend and you will receive a $50 discount on the GLP Program!